Separated From the Sea is my debut full length short story collection, and the first single author collection to be signed by Retreat West Books. Some of the stories have been written especially for the collection, and many others have won writing competitions or been published elsewhere in the last five years or so. 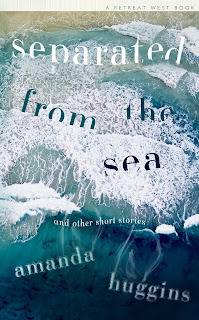 Some of the stories from my flash collection, Brightly Coloured Horses, have developed into longer stories which appear in Separated From the Sea - because I had to find out what happened next as well! What's Next? Do you have any events planned? 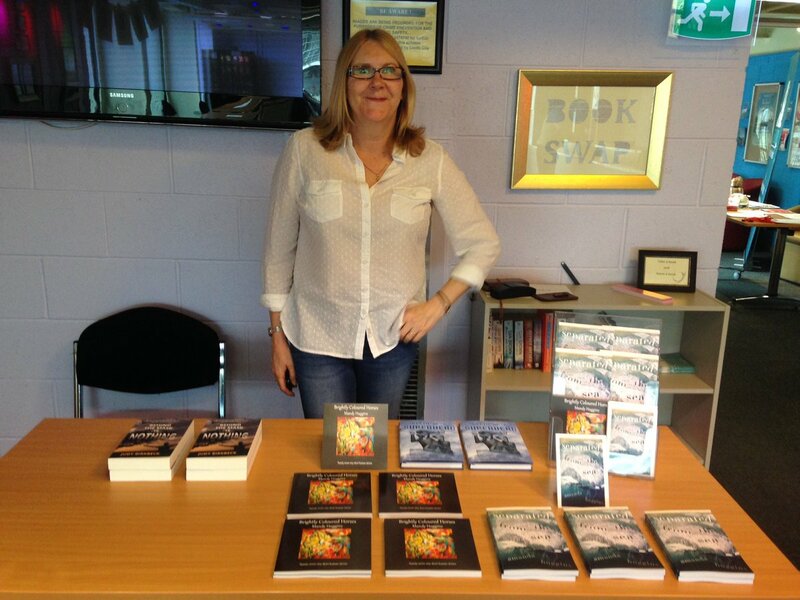 A couple of months ago I started work on a poetry collection. 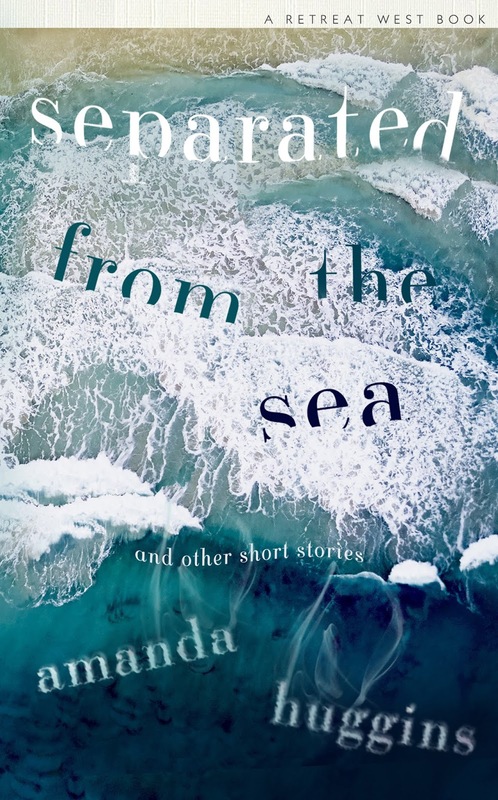 A number of the poems are about growing up in a seaside town in the seventies, but others explore themes of grief and loss, and of yearning for a different life, closer to nature. I have a busy time ahead promoting both of my collections, and I'm hoping to organise readings with another local author. I'm also the judge of this year's I Must Be Off Travel Writing Competition, so later this summer I'll be reading the shortlisted entries, which I'm looking forward to! 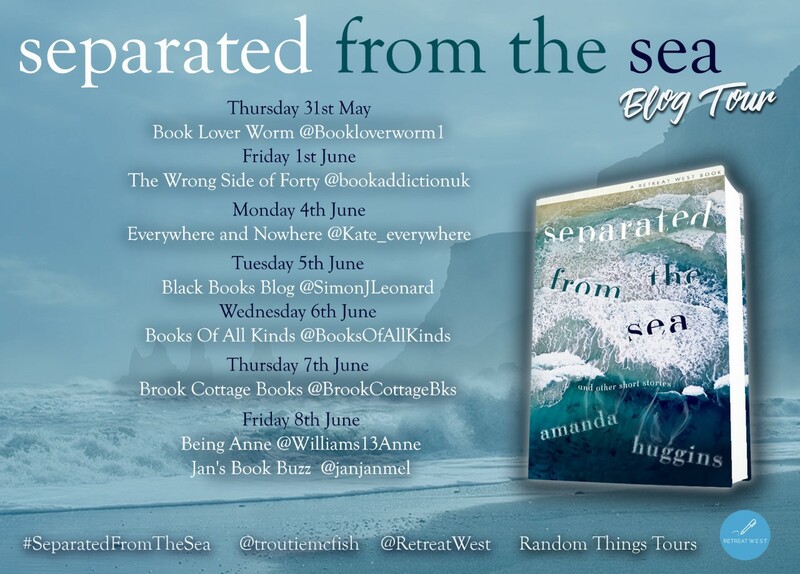 The official Blog Tour for Separated From the Sea carries on throughout the first week in June.